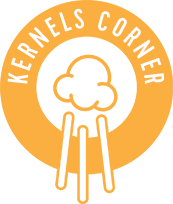 By Kernels Popcorn | Jan, 2018 | Tagged " Pop Talk "
Are you ready for the Super Bowl?! 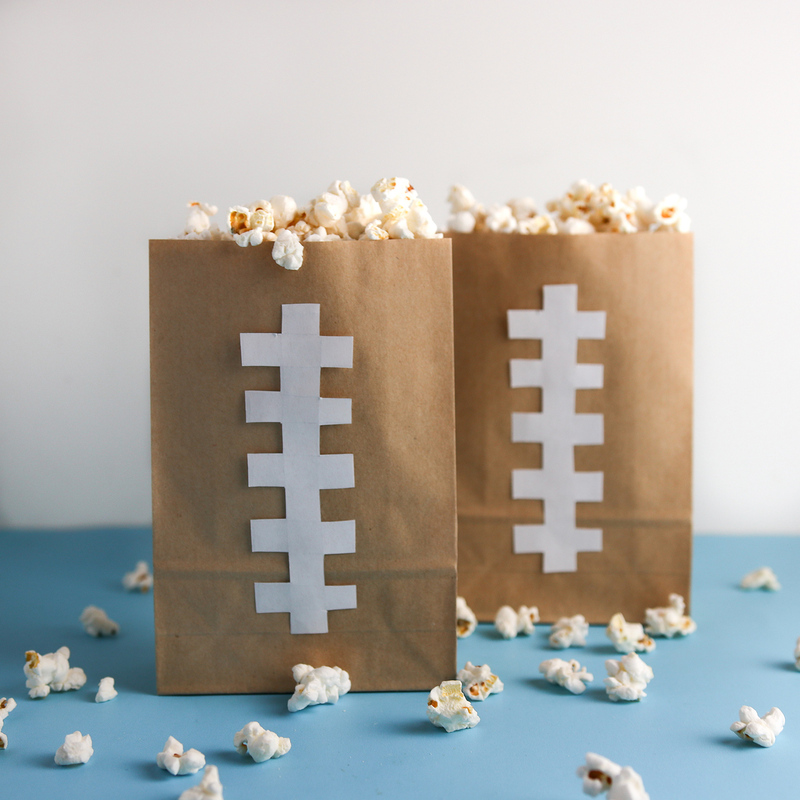 You can't watch any big event without popcorn, so grab a bag and get ready to throw the best Super Bowl party ever. The best part? These Super Bowl party ideas are easy, tasty and game day approved. Serve up your favourite Kernels flavours in these easy to make Football snack bags. All you need are brown paper bags and white washi tape, which you can pick up at your local craft store. Apply one piece of long washi tape down the center of the bag and three small ones evenly spaced out horizontally across the long piece; making it look like football laces. Fill the bags with popcorn, and voila! You're done! Snack on this spicy and cheesy snack during the big game! 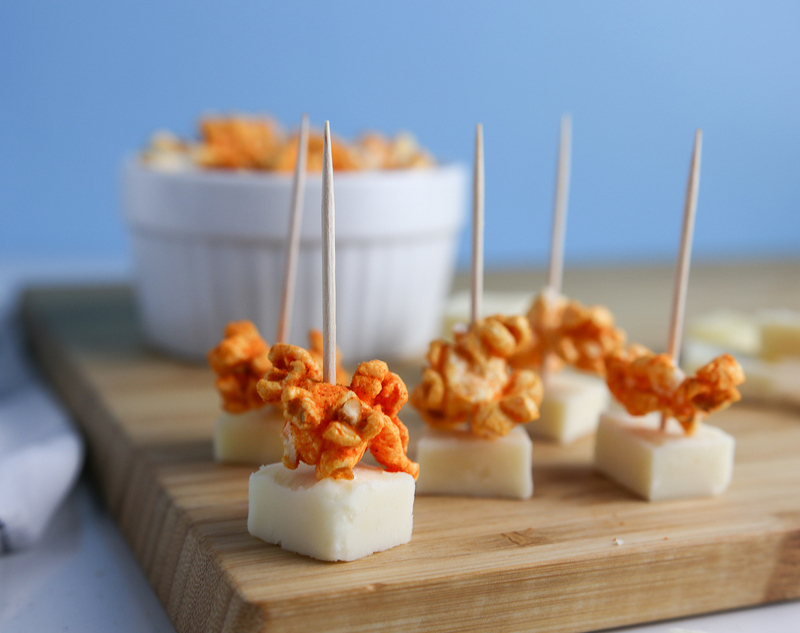 Simply stick a piece or two of your favourite Kernels flavour onto a toothpick with a sharp cheddar or pepper jack cheese cube and enjoy! Our fave combo? Pair Jalapeno Jack with a sharp white cheddar for a spicy and savoury mix. How are you celebrating game day? Let us know in the comments below?